5 top things to do in Lisbon! Discover the top 5 things to do in Lisbon and much more! There is so much to explore in Portugal’s beautiful capital city, Lisbon! So, check out our list of the top 5 things to do in Lisbon. 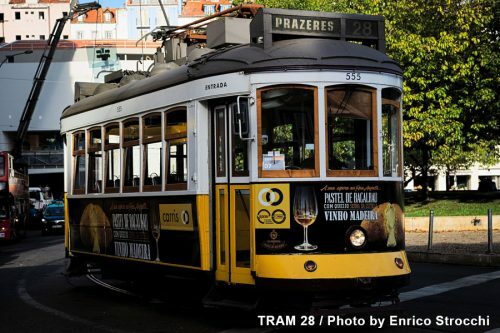 Tram 28 will allow you to explore the touristy express route of Lisbon in the most charming fashion. 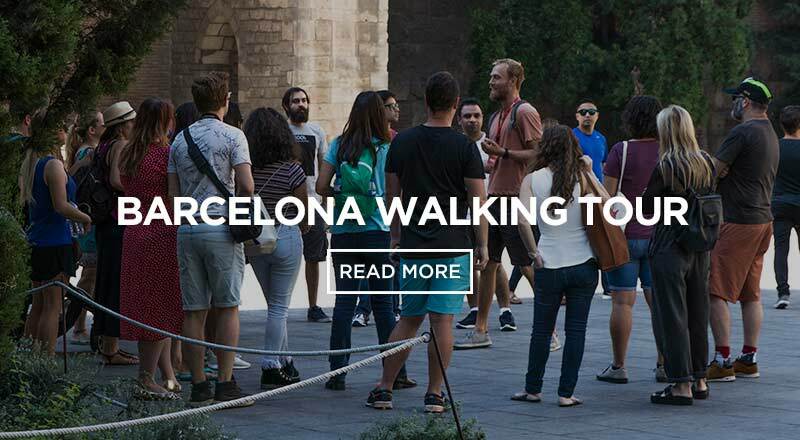 It passes through the famous neighbourhoods Graca, Baixa, and Bairro Alto and along the way you can see St. George’s Castle and Alfama. It is recommended to take Tram 28 up the super steep Alfama hill and then walk back down to explore the neighbourhoods. The tram cars get packed quickly, so arrive early! 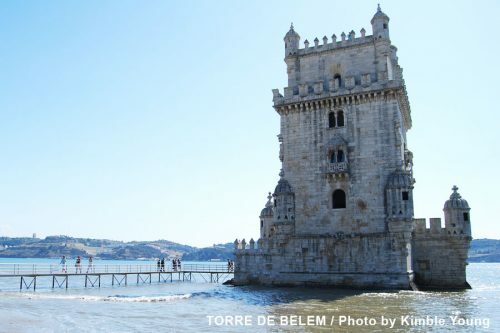 Torre de Belem is a historic landmark in Lisbon and has now become its most post-card worthy site. It lies above the seafront of the Lisbon quays. It is notable because of it’s different architectural styles throughout the years of different countries controlling Portugal. In addition, it is said that explorers like Vasco de Gama would have set eyes on the Torre de Belem as they were going out to sea to determine how far they were from home. 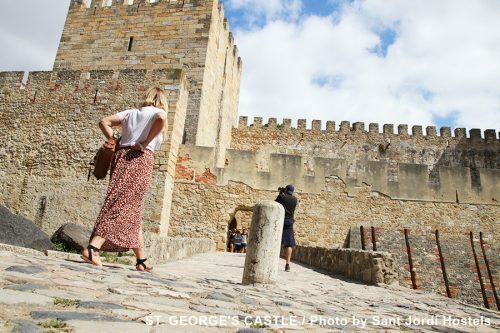 You literally cannot miss St. George’s Castle as sits gracefully on Lisbon’s largest hill in Alfama. So, if you visit you will not only learn about the fascinating history of Portugal but will have an insane view of Lisbon. 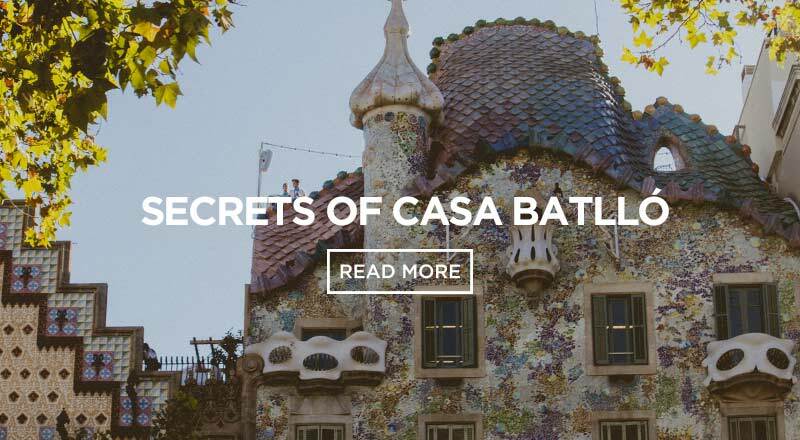 The castle is known to be excellently preserved. Just make sure you are wearing comfortable clothing, because you will have to walk up a hill to reach this site. The Monastery’s grounds are truly stunning and the site itself is filled with history. Inside the Monastery, you can imagine what it was like for voyagers before their journeys. As they would go to the monastery to be comforted and prayed upon by monks. One notable sailor that spent his last night at the Monastery before departing for his famous trip to India is Vasco de Gama. 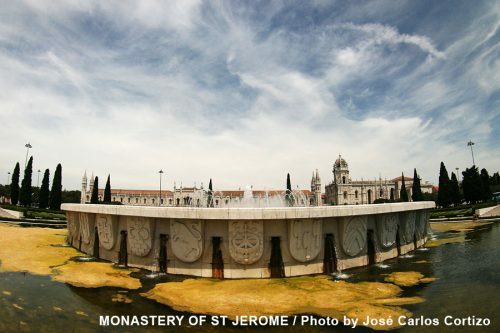 It is located in Lisbon’s Belem district. This old town neighbourhood of Lisbon is worth getting lost in. Just know there are a lot of hills and history. The best part about exploring this area is going up a narrow, windy, uphill street and then stopping at the top to take in the views. 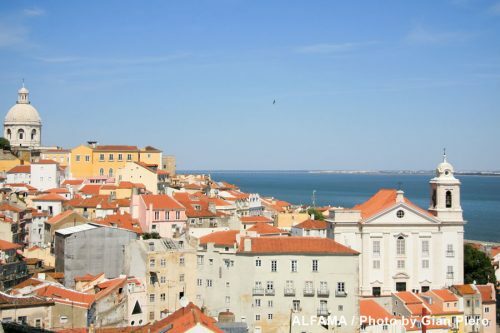 Alfama has so much character, good eats, and shopping that it’s a must to check out. 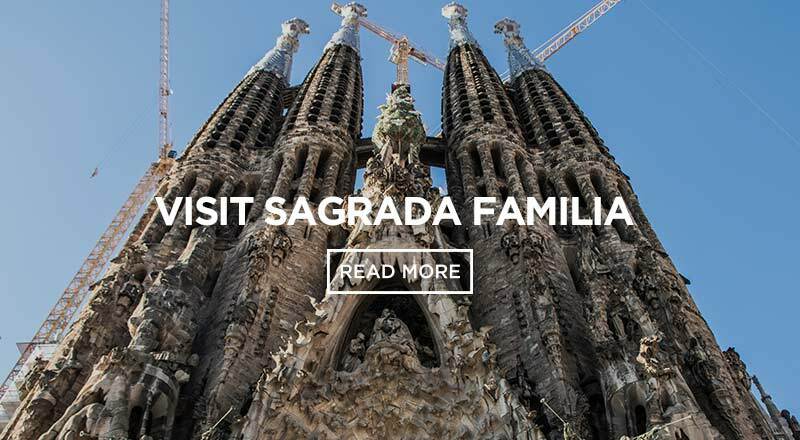 In Lisbon you can discover many things to do, very close to Sant Jordi Hostels. You can find one of the most famous and stunning viewpoints of Lisbon. Miradouro do Monte Agudo is located just a few minutes from our hostel in Lisbon, a great spot where you can take some amazing pictures. Before you start walking around, make sure to remember that Lisbon is a city with loads of hills. 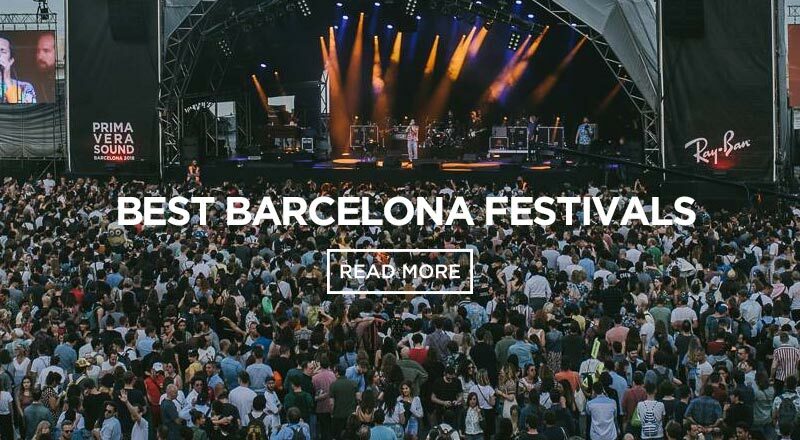 Don´t forget to always bring a bottle of water with you. We also recommend for anyone coming to Lisbon to use the public transportation to explore the city, the metro system works pretty well so does the tram system and buses. 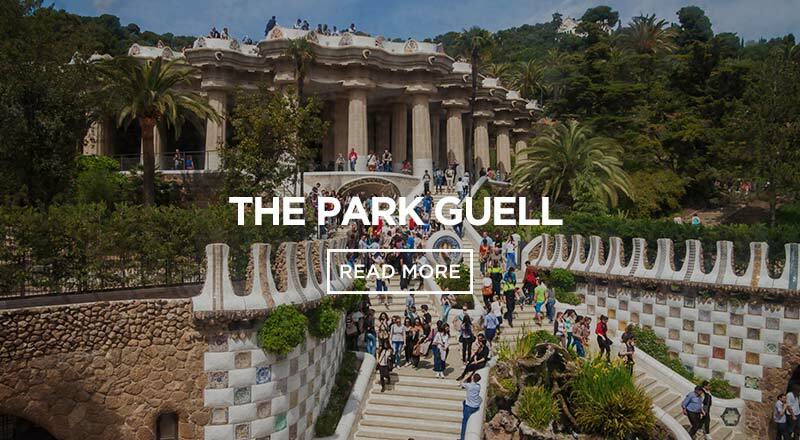 Another thing that you cannot miss out on in this lovely city is the food! Try everything, as much as possible, especially Bacalhau a Bras, Pasteis de Nata and some delicious grilled sardines! 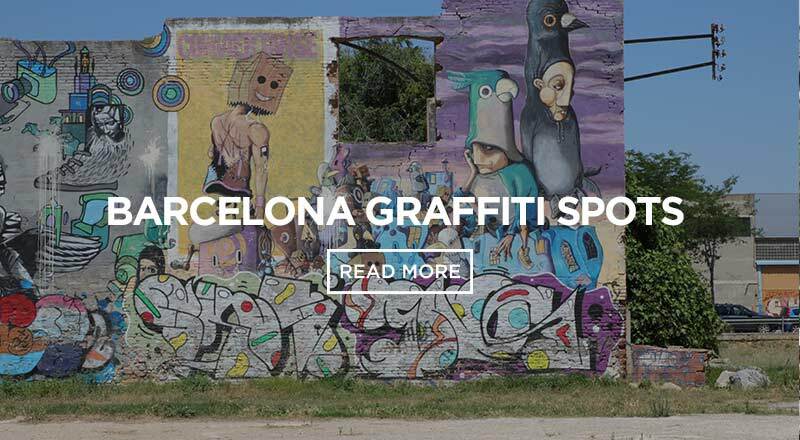 We hope you find our article helpful and we wish you a great stay in Lisbon!